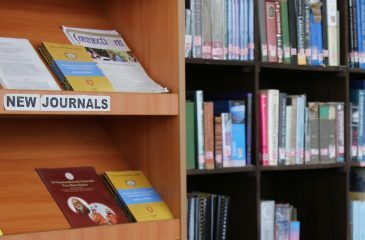 “To be a preferred academic information center of excellence in managing, disseminating and preserving the knowledge in Zanzibar and Tanzania as a whole. 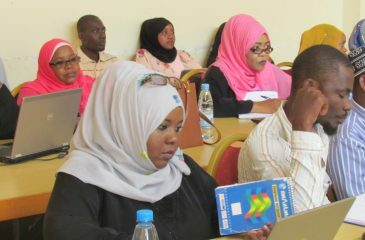 The Directorate of Library Services conducts user training program on how to search information resources. The sessions will focus on how to use the following databases: Institution Repository, Online Public Access Catalogue, Subscribed Databases, Open Access Databases, Mendeley Reference Manager, Search Techniques. The library will be closed on Sundays and all public holidays.